Help us support Jago during training! 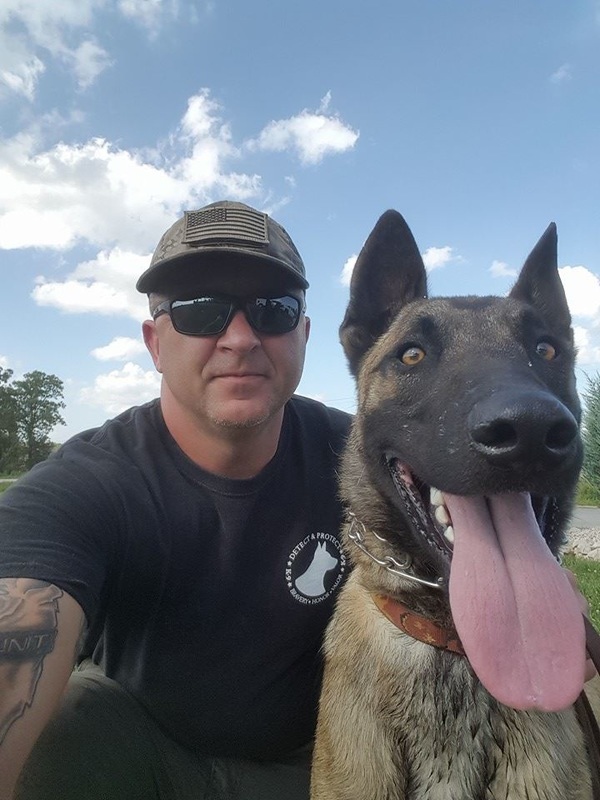 Our gorgeous Jago is now living in Indiana, and will be soon working for a small Sheriff's Department just across the river from Louisville, KY.
​Happy life Jago, you new handler loved you immediately, and I am sure is thrilled to have you in his life. 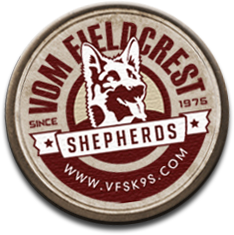 Jago was bred at Vom Fieldcrest Shepherds, and started his training there. Jago is with us due to the biggest heart in the world that belongs to Tom Brown.